It is not easy to build a tall structure to hold up a marshmallow in only 18 minutes with tape, string and spaghetti. It is however, a great way to learn about working with others. 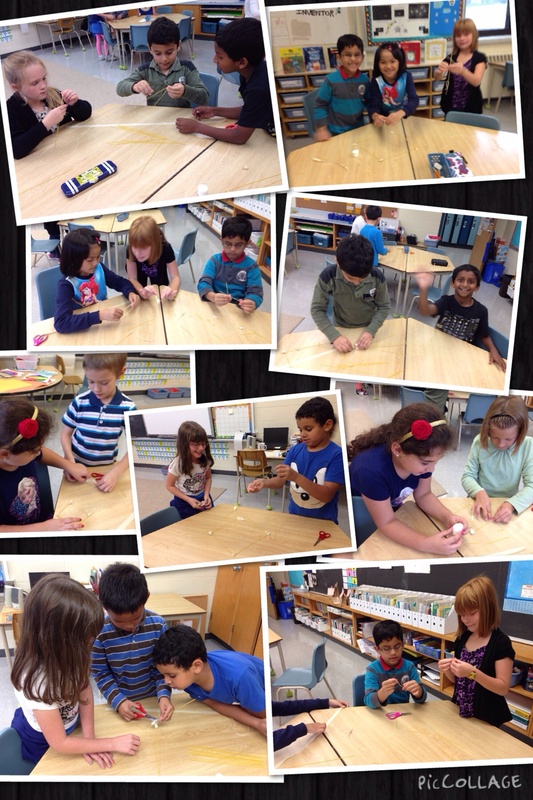 This entry was posted in Learning Skills, Science and tagged spaghetti challenge, team work by Ms. Duemm. Bookmark the permalink.